There are three cards in the package, together with assembly instructions. 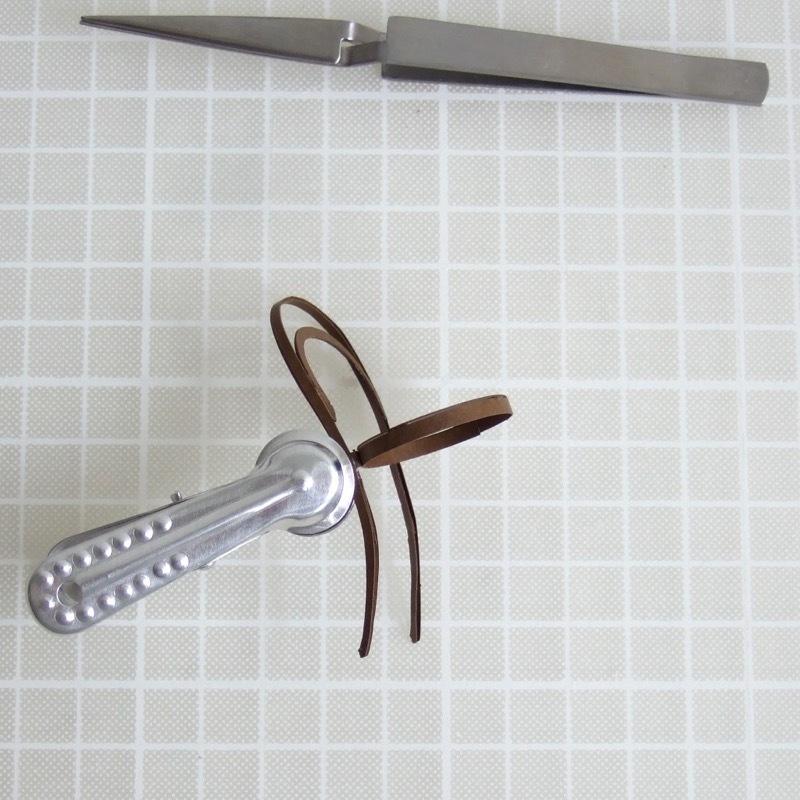 Detach all parts of the chair, using a craft knife/scalpel – connections are indicated by little triangles. Keep the card after you detach the parts, as you will use it for a template. First of all, glue three rings together, making the one with the points in the middle. This will be the ring under seat and indication for attaching legs. Front legs next: Pinch alongside the folding line with tweezers, fold the gluing tongue into a right-angle and apply glue at the hatched area. Connect two indications – both tiny half circle and folded circle. Repeat the process for the other front leg. Glue front legs to the rounded points on the ring, at the level of tiny circle mark. 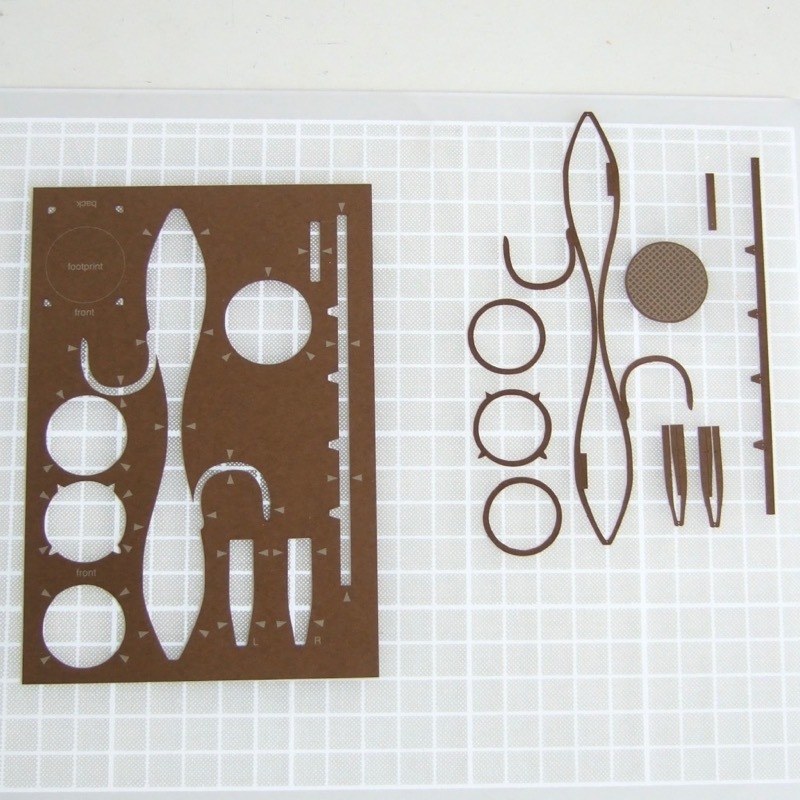 Keep them parallel and 22 mm apart ( as shown on the template on the card. ) Make sure the legs are at right-angles to the ring. Curve the under rim of the seat – press the strip against a round object. 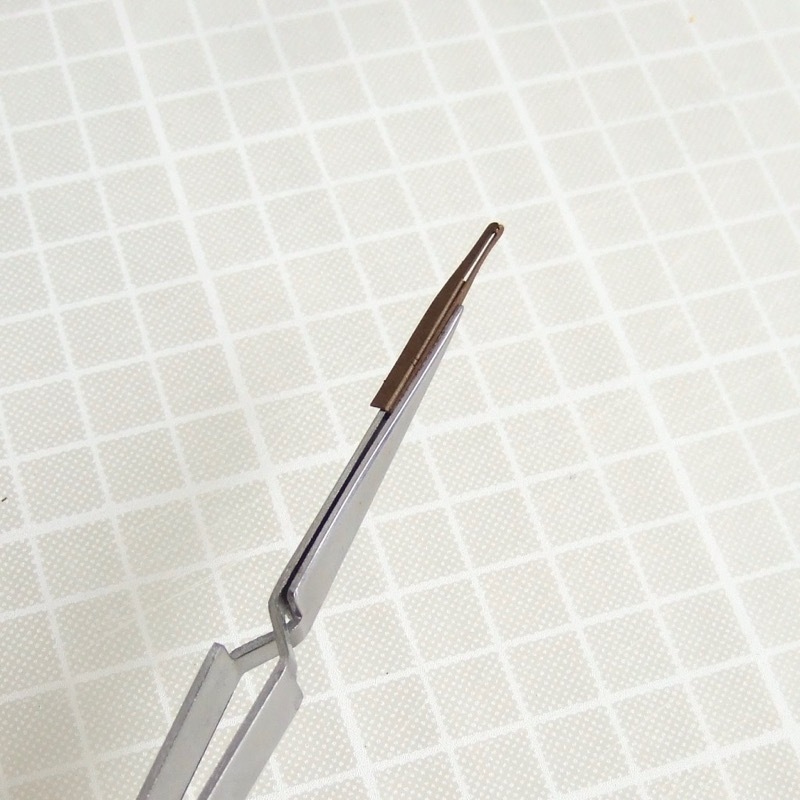 Then fold gluing tongues at the small holes, also the end of the rim at the indicating hole. Glue the first tongue to the seat and wait for it to dry. Then continue to glue the seat to the rim as in pictures below. 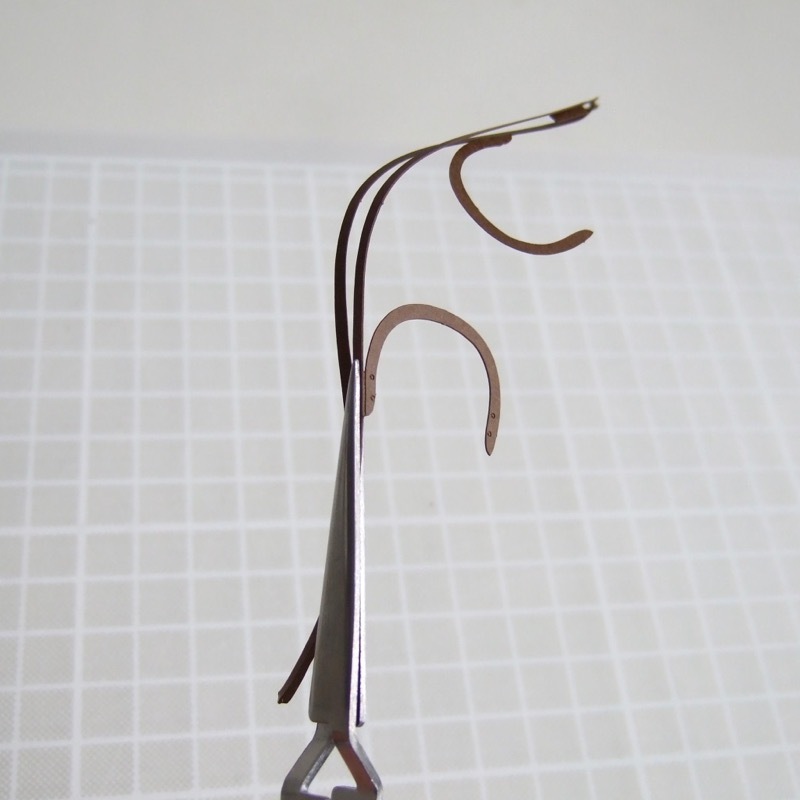 Make the folded end of the rim turn out, then add the end-folded and curved small piece, as indicated below. The size of the seat is correct if one of the gluing tongues is in the middle of the two tabs. Fold back bow part at small dots on both ends, then fold two gluing tongues. Holding the centre of the folded part, bring the two ends down to shape the back bow of the chair. Fold the inner bows towards the centre – one to show laser circle mark in front and the other behind it. Then glue the two inner bows together, as shown below. Before the bows are dry, shape the top bow in a good Thonet curve ( refer to picture at the introduction link ). Then glue two tongues below the bow. 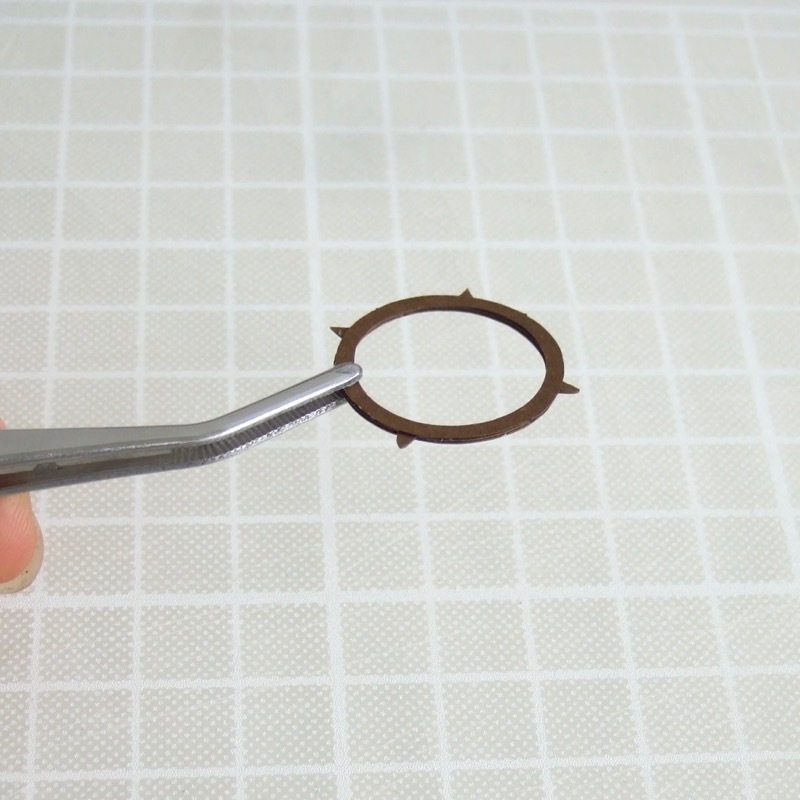 Press the glued part until dried, and here a ∧ shape is opened from the front view. Glue back legs to the seat – upper mark and the two tabs are the indication, and ∧ shape encloses the tabs. Repeat the other side, make the connecting T-junction in the right-angles and leave them until dried. Turn the remaining card front to back, place pieces of tape against four holes of the chair footprint. Turn the card, then locate the back legs in the holes. 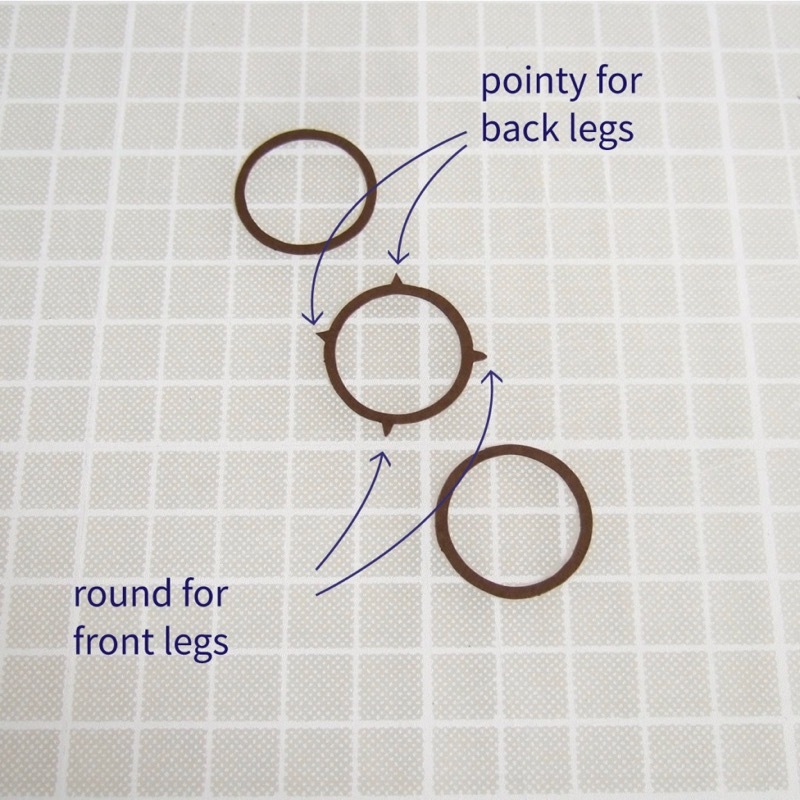 Apply glue to the inside of ∧ shape at the lower marks of back legs, place the ring with front legs in position – level to the mark. Locate the model back to the footprint. Before the back connections are dry, apply glue at the top of front legs, place them inside of the seat and place front legs in position of the footprint template. Additional glue to reinforce the connections might help to keep the chair in a good shape. Leave the chair in the template until all joints are dried. The last touch – apply glue to close the gaps on the bottom of back legs. Best to leave in the template until dried completely.